Do you want a sailing clothing guide? Sailing exposes our bodies to an unusual environment that we are not used to. The sun's powerful UV rays reflect off the water's surface which can damage our skin if we don't protect it properly. The temperatures rise and fall a lot faster than they do on land, which can confuse our bodies especially when you are also exposed to cold salty sea water for a long period of time! Fortunately our modern day sailing clothing enables us to protect our bodies from all of the above. The real question is what sailing clothing is right for you? There are obviously many different types of sailing. i.e. Dinghy/ Inshore/ Offshore. 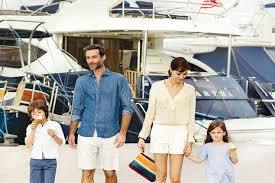 It is important that you choose the right kind of sailing clothing for your needs. There is a variety of modern clothing nowadays which is down to the use of a large number of modern materials and innovations which are constantly improving the quality/ uses of sailing clothes. With all the choice out there, I have devised a quick "essentials" list of what is needed no matter what type of sailing you are doing. 1. 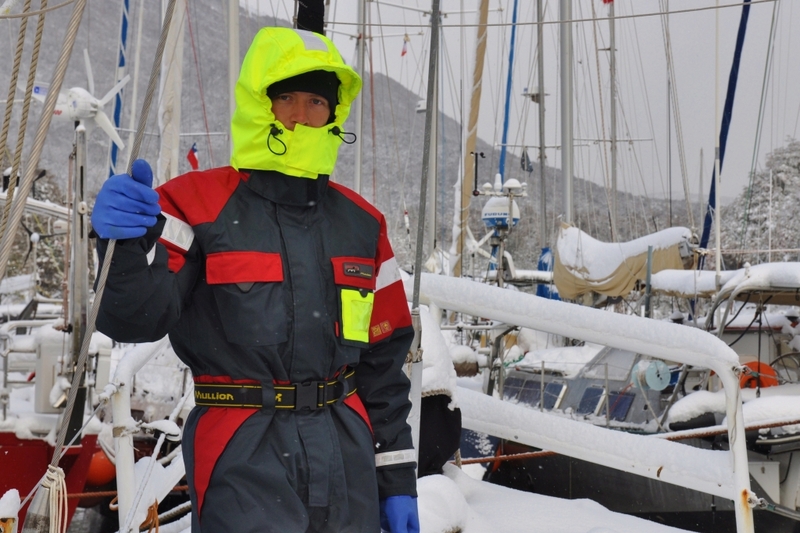 Sailing gloves - Always protect your hands and keep them warm. There is a huge range of specialized sailing gloves available for this purpose. Some are open-fingered which are recommended if you'll need to do delicate tasks such as control electronics. 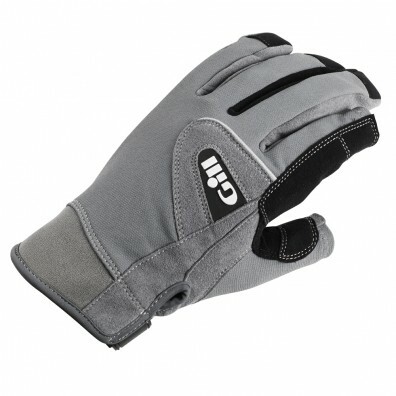 You can also buy full fingered gloves and even neoprene for the more extreme conditions. 2. 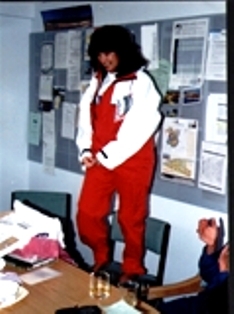 Base Layers - It is important to wear base layers no matter what type of sailing you are doing. These will help maintain your core body temperature which in turn will maintain your health. 3. Sailing Shoes - Appropriate quality sailing shoes will keep your feet safe and warm and at the same time provide you with the grip that you need on a wet and moving boat. Also prevent you stubbing your toes on boat fittings. 4. Buoyancy aid - although technically this is not an item of clothing, it is an important factor to remember. 5. Sunglasses - An essential piece of sailing clothing. Protect your eyes from them harmful UV rays! 6. 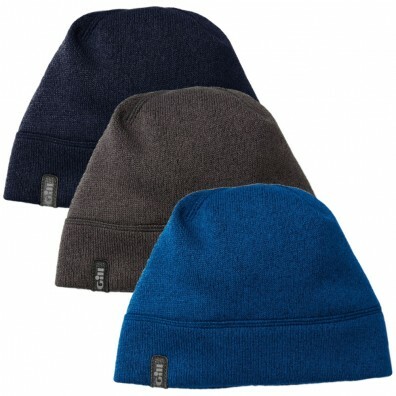 Sailing Hat - About 20% of your body's heat is lost through your head; keep it warm by wearing a hat. You should be able to pick up all of pieces of clothing at a reasonable price if you shop around a bit. It is usually best to do a few searches on the internet to get a rough idea of prices just as a sailing clothing guide. If you're working with a tight budget then it might be worth looking at a second hand website such as eBay. Just be sure that you are buying kit that isn't too old and fragile - it's probably more hassle than it's worth! In my opinion it's always best to buy quality sailing clothing. The bigger, more established and well-known brands such as Gill, Henri Lloyd and Musto all have very good reputations and highly recommended as a sailing clothing guide. 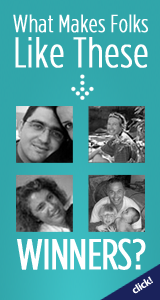 Their clothing is constantly improving as new technologies come out. 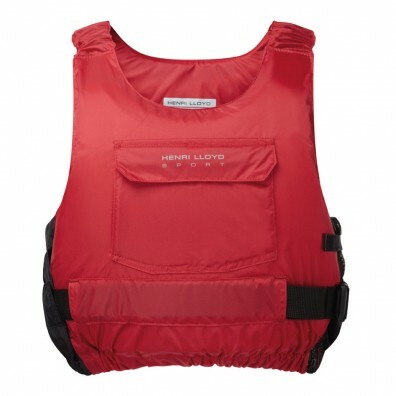 Some of their clothing even has GORTEX, a lightweight waterproof membrane that is also breathable. This article was written by Lawrence Taft, Manger of Piplers of Poole. We stock a huge range of sailing clothing from all the leading brands. Visit our website to see our range of sailing clothing including some on this page.